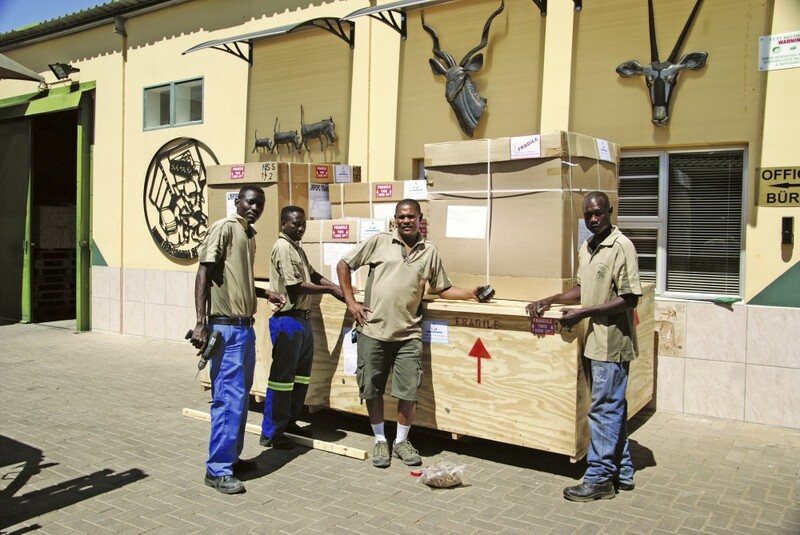 D espite the additional obstacles and difficulties, experienced shipping agents in Namibia excel at finding solutions for the trophy shipping needs of the hunting fraternity. As the saying goes, “When one door closes, new doors (and opportunities) usually open up“. International hunters have no reason to worry about exporting their prized trophies from Namibia as long as the hunt is conducted in compliance with the applicable laws and regulations, and a proper hunting permit has been issued. In Namibia we are fortunate enough that hunting enjoys the full support of the relevant authorities. Consolidated airfreight to common destinations: speedy and frequent; for smaller trophy consignments even more economic than ocean freight. Designated ocean freight container services to selected, usually pre- determined destination ports: savings on larger consignments, but less frequent sailing dates and prolonged transit times which result in increased risk of theft, loss or damage. Hunters must be able to make an informed decision when they opt for airfreight or ocean freight. Experienced shipping agents will investigate the most suitable, i.e. the safest and cheapest transport route to the final destination. Trophies are a special commodity and carriers may impose certain terms and conditions which need to be considered. e more transit countries and destinations, the more difficult it becomes to quote shipping costs accurately. There are no “one fits all” solutions, especially due to the fact that trophies come in different shapes and sizes, with local taxidermists adding to the variety of shipping units by applying different methods and packing styles. 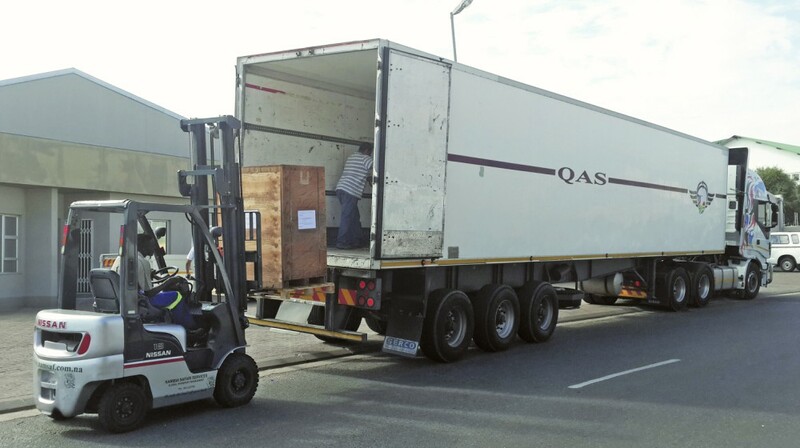 Ideally each shipment should be calculated individually to establish the true cost per order/client. Within limits several trophies can be packed and shipped together as a single consolidated unit. e limitations start with the regulations of the importing country. Many countries require that each hunter’s trophy package is presented individually together with the substantiating paperwork. Exemptions are usually granted to direct family members only, i.e. minors and dependents with the same residential address. The decision whether to opt for ship or plane may well be determined by import regulations, especially where hunting groups are concerned. Individual packaging and documentation may even apply when a joint final destination address is provided. The current trend is that trophy consignments can be shipped together to achieve economies of scale, but they have to be packed individually. Transporting trophies as carry-on luggage by plane is still possible despite the worldwide restrictions on the movement of animal products – unless the carrier in question has imposed a ban on trophies. Mostly, however, time is the obstacle to bringing trophies home as luggage. 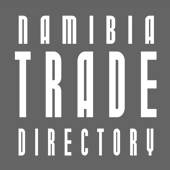 Namibian veterinary export regulations apply irrespective of the mode of transport. Trophies have to be disinfected (dipped) by an officially registered treatment facility, either a taxidermist or a local dipping station. The veterinary health certificate which is issued after dipping normally conforms to international minimum health requirements. If trophies arrive in their destination country without the official health certificate they are likely to be confiscated. In the worst case scenario they will be destroyed with costs. With a little luck they will be returned to the country of origin (Namibia), with costs. 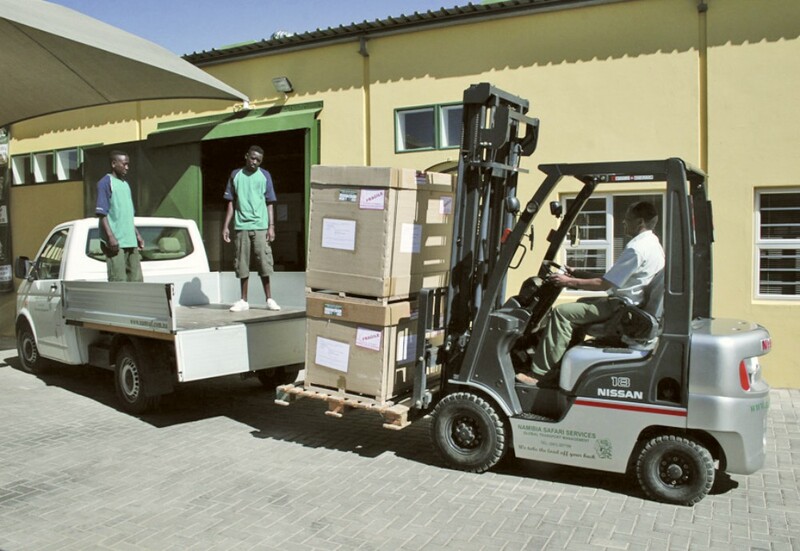 Shipping of hunting trophies carries the usual risks of transport. Transit damages and total loss can never be entirely excluded. Safe packaging and proper labelling will help to reduce the risk of damage and/or loss, but multiple carriers and transits, prolonged transit times and excessive handling due to multiple stopovers increase the possibility of theft, loss or simply the deterioration of trophy material. Ocean freight is generally exposed to higher risk than air freight. Trustworthy forwarding agents will o er transport insurance. Different types of cover are available. Minimum cover: compensation for the lost value. 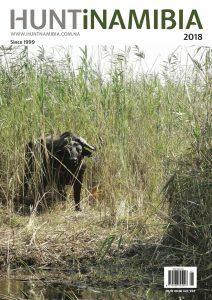 Comprehensive cover: full compensation for a similar hunt. In the event of damage or loss the hunter submits his claim via the forwarding agent who will assist him to ensure that all the relevant documentation (e.g. photos of the damage, quotes for repairs) is handed in. 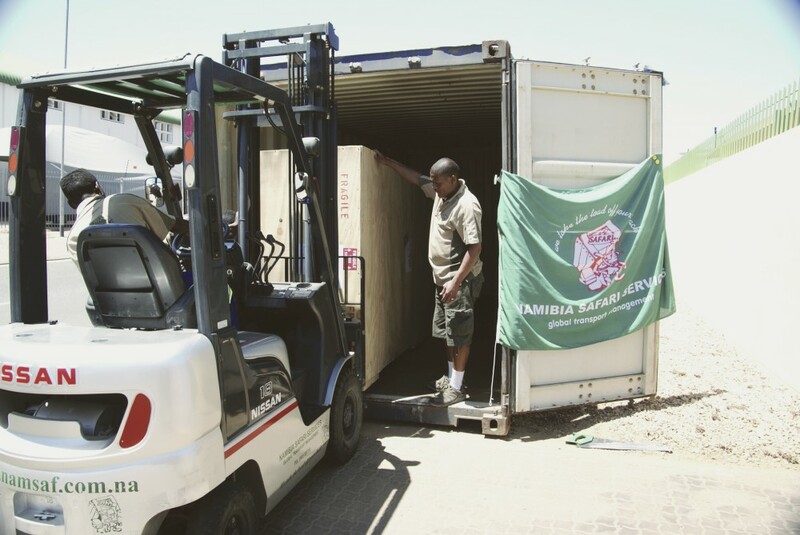 In conclusion it has to be said that in Namibia hunters have excellent forwarding agents at their disposal – agents who competently see to it that trophies are shipped without delay and arrive at their destination safely and at the best possible price.